Colin is an experience unto himself. 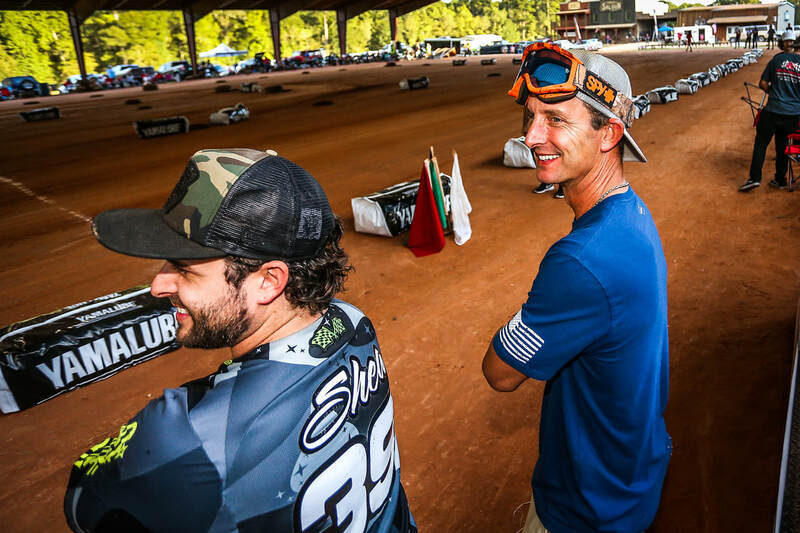 At the Camp, you have the opportunity to learn from a 2-Time World Champion both on and off the track…but most importantly, you’ll have a ton of fun doing it! Just like the staff and family, Colin spends the entire 4 days at the camp…not just showing up for a 10-minute speech and a photo op like at other celebrity schools. Colin spent years honing his skills on dirt tracks which he credits to making him the racer that he is today. You’ll spend four days with him and his team of highly skilled instructors learning the ins and outs of riding and racing. His approachability and easygoing demeanor is something that makes the experience that much more enjoyable and one-of-a-kind. After a full day of riding and training, you can end your day with Colin and his instructors sitting around the campfire exchanging racing stories with the students. Originally hailing from Newcastle, in the United Kingdom, Mike Myers has been racing for over 20 years. 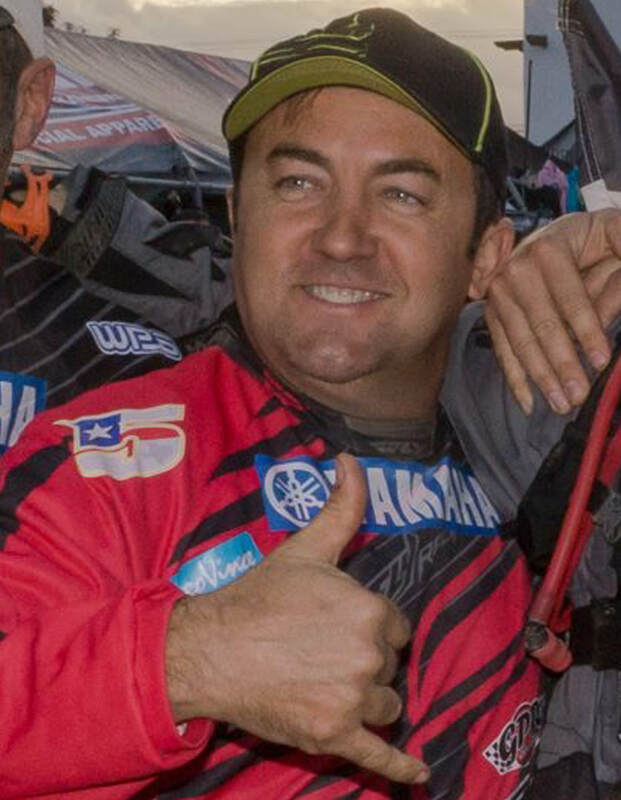 Myers competed in AMA Pro Road Racing and has won multiple WERA national championships. Mike’s racing history also includes motocross and supermoto. 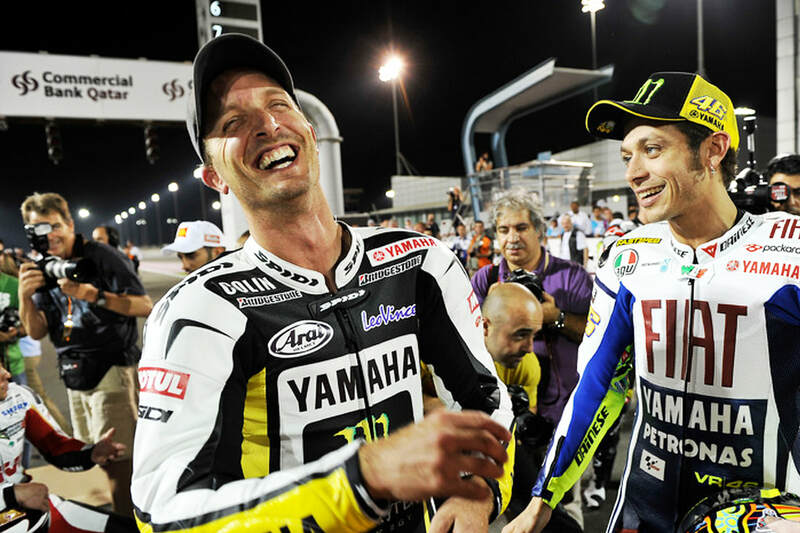 He’s been friends with Colin since the beginning of their road racing careers. They both traveled the country and raced AMA Pro Road Racing events together. Mike is the Boot Camp Director of Operations. Cory began riding in the dirt at age 4 and quickly began entering and winning local races. He focused the early part of his amateur racing career in Flat Track culminating with racing in the Amateur National Flat Track Championships in 2000. At the end of the Flat Track season, Cory made a switch to Road Racing, later taking home AMA Superbike Rookie of the Year honors in 2004. His Road Racing career has now spanned 18 years in AMA and other Pro Organizations picking up 5 AMA podiums and 5 National Championships on a variety of machines and manufacturers. West has tested and raced for many well-respected teams such as Buell/EBR, M4/Team Hammer, Vesrah Suzuki, and RSRacecraft. Cory now owns and operates Froggy Moto Tours in his hometown of Eureka Springs, Arkansas! The Ozarks ONLY Adventure Motorcycle Tour Guide and Offroad Rental Service. Specializing in private, guided tours around the Ozark Mountain’s best paved, dirt, and double-track roads! 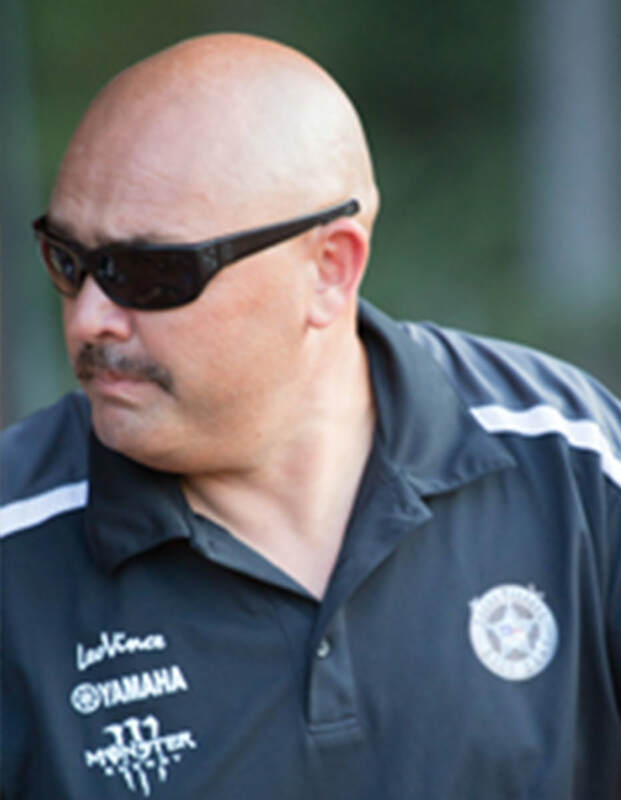 Tom is a Firefighter and Paramedic at the City of Sugar Land Fire Department with over 20 years of service. Tom is also a local club racer and has been part of the CRRC and CMRA club racing circuit since 1987. He also serves as an instructor for Lone Star Track Days and can still be found at the local road racing tracks around Texas. Tom provides medical support at the Boot Camp and has been with us from the beginning since 2011. Donna aka Colin’s mother–in-law, is one of the first people you meet when you arrive at camp, making sure you get checked in to your room and receive a gear bag with everything you need to get the adventure started. Donna also handles the accounting and other behind the scenes stuff as well as working with Jimmy and Candace on food prep and service. Candace is here to make sure you never go hungry while at TTBC. 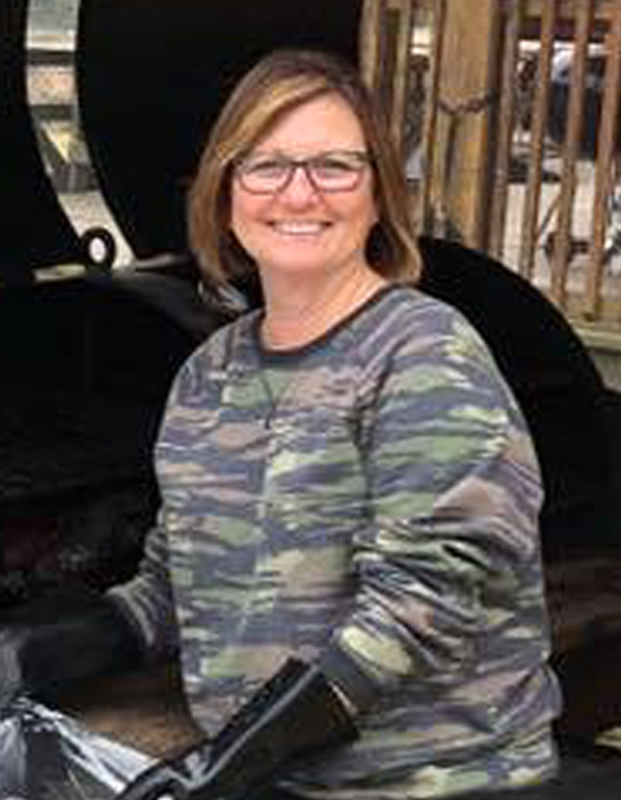 Preparing 3 square meals a day and keeping a variety of healthy snack options available makes her a pretty popular lady at the camp…or is it her World Famous Texas Pit Smoke BBQ? With a background in the food service industry and also being part of the local gang, she is sure to keep your stomachs satisfied during your stay! 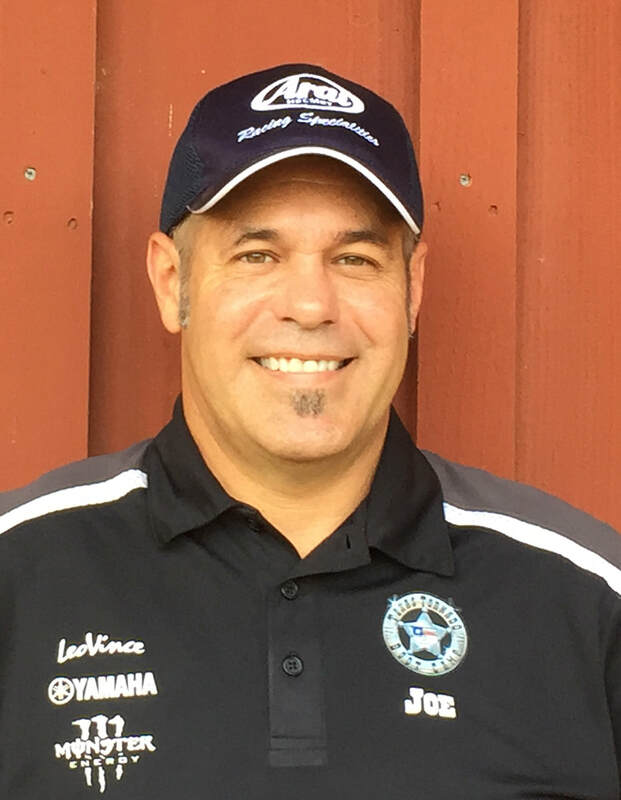 ​Joe Prussiano raced in the WERA Pro Series from 1992 to 1998 and won 14 National Championships in 600, 750 and open Superstock and Formula 1 and 2 sprints. Joe, along with his teammates, won the 97’ 600 Middleweight Superbike Endurance National Championship. He competed in the Le Mans 24 Hour Endurance race in 2000 and 2001. Joe won the Willow Springs 24 hour race twice; he’s a three-time Pikes Peak 450 Pro Class winner, and in 2006 was the Texas Flat Track series Open Pro Champion. Joe has taught numerous schools throughout his years in road racing. Like Mike Myers, Joe has been a long-time friend of Colin. He as well, traveled the country with Colin and Mike during their AMA Pro Road Racing careers. Joe is the site manager and lead instructor at TTBC. Jake Johnson started his professional Flat Track career with the Rookie of the Year award in 2002. He went on to win the Grand National Singles Championship in 2006 and 2008 and the AMA Pro Grand National Championship in both 2010 and 2011. 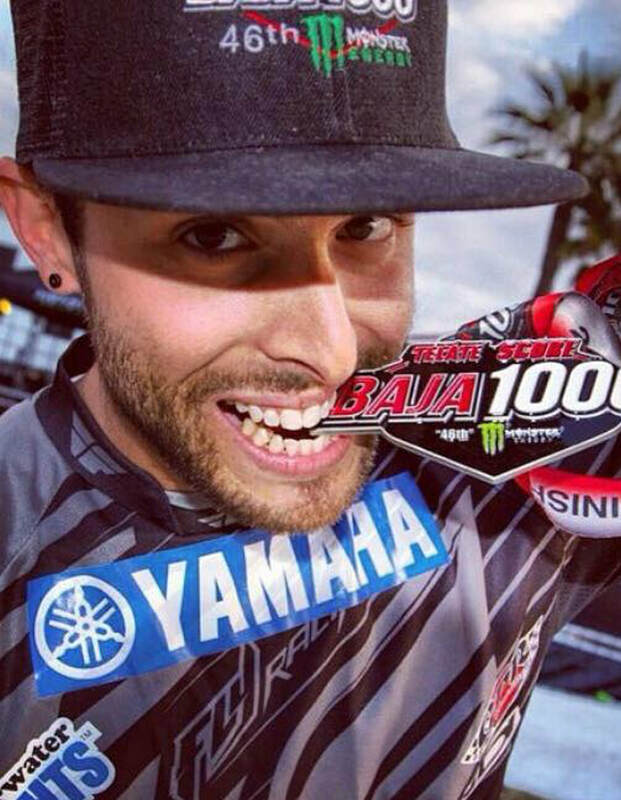 Although he didn’t take the championship win in 2014, he was the most consistent rider of the year and the only rider to finish inside the top 10 in every main event throughout that season. Johnson competed in the X Games Flat-Track event earning a bronze medal, finishing in 3rd place. 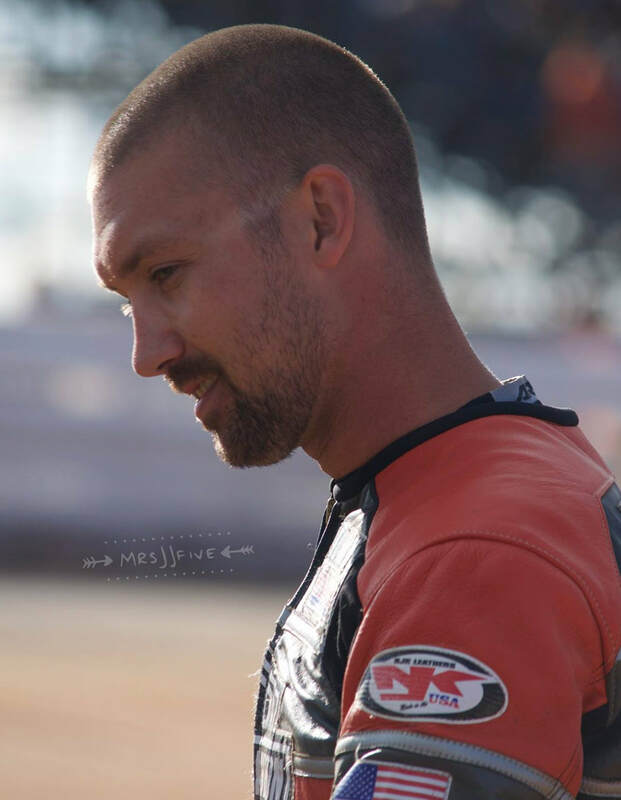 Riding for Estenson Racing for the 2018 American Flat Track season, Johnson earned seven top-10 finishes. His first win of the season came at the Buffalo Chip TT. Sheila Paul, also known as “one of the boys,” has been riding motorcycles since the age of 17 and instructs beginner and less experienced students at the Texas Tornado Boot Camp. Sheila has the passion and patience to teach even the most timid of students. She has served as VP of Racing 2 Save Lives (R2SL), a charity that provided track time in exchange for donations for children’s charities. Being a part of R2SL is what sparked Sheila's desire to race sport bikes. 2007 marked her first year as a licensed road racer with the (MRA) and eventually raced with Central Motorcycle Roadracing Association (CMRA). Sheila is an experienced “off-road” rider with skills in flat-track racing. Gale began his professional firearms career in the US Marines. At his permanent duty assignment with Marine One Security, he received combat handgun training with the M1911 pistol at the FBI Academy in Quantico, Virginia and recurring qualification with M16A1 rifle at the USMC sniper range; expert with both. After discharge from the Marines, in 1987, Gale attended the Texas Department of Public Safety academy in Austin, Texas. There he received extensive handgun combat training at the range and in the field under day and night conditions. Gale qualified at the highest level, Master, twice every year for ten years; both with a mod 28 revolver and P220 pistol. 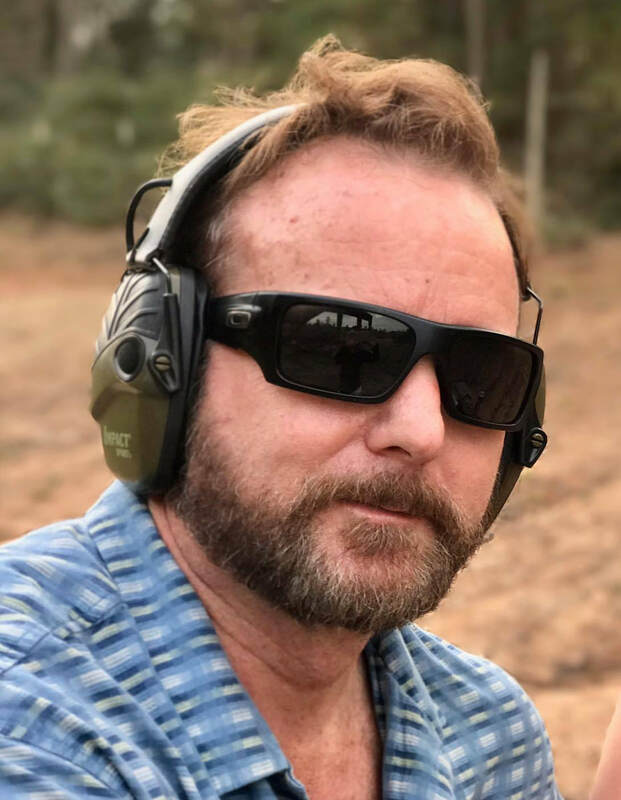 Gale continues to enjoy target shooting and teaching firearms safety and techniques. He lives in the Houston, Texas area and is an avid motorcyclist and amateur road racer. Shea has a rich history in racing. From the age of 11, he raced motocross competitively. Fouchek spent the next six years traveling the nation racing amateur national outdoor events, as well as national indoor Arenacross races. He discovered road racing in late 2004 and by mid-2005 was granted an AMA Pro Road Racing license. In ’05, he raced for Safety First Suzuki, a satellite team based out of Chicago, IL. Honda Oils Supersport Championship Series. His 2008 season featured four top-ten results which included his strongest run of a 6th place finish in Virginia. Fouchek has raced for such top-tier teams/owners such as M4 Emgo Suzuki/John Ulrich and Erion Honda/Kevin Erion. 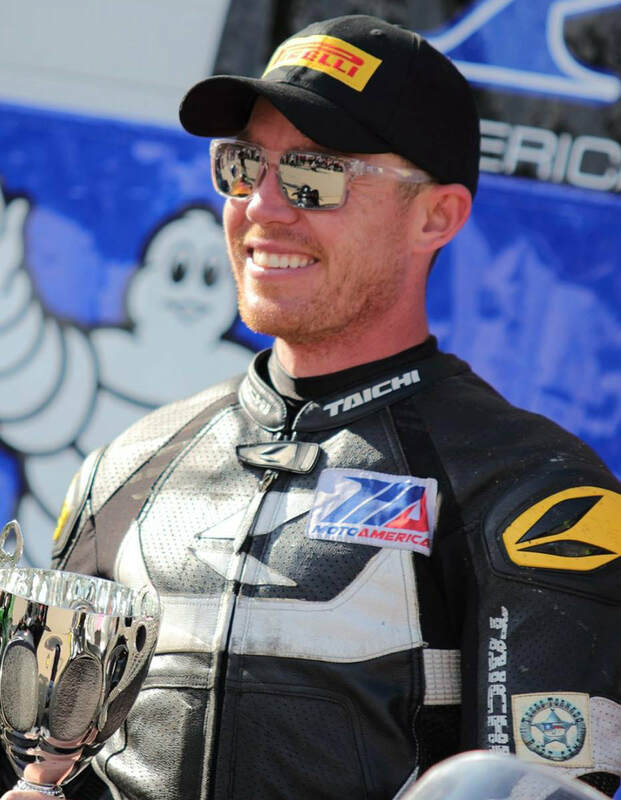 In addition to his pro career, Shea has multiple national WERA and CMRA Expert Sprint and Endurance wins to his name. He is the “intermediate” level instructor at the Boot Camp. Jeff started road racing with MRA in 1997 and raced for two years as a novice in 1997 and 1998. He went on to win a novice championship in 1998. 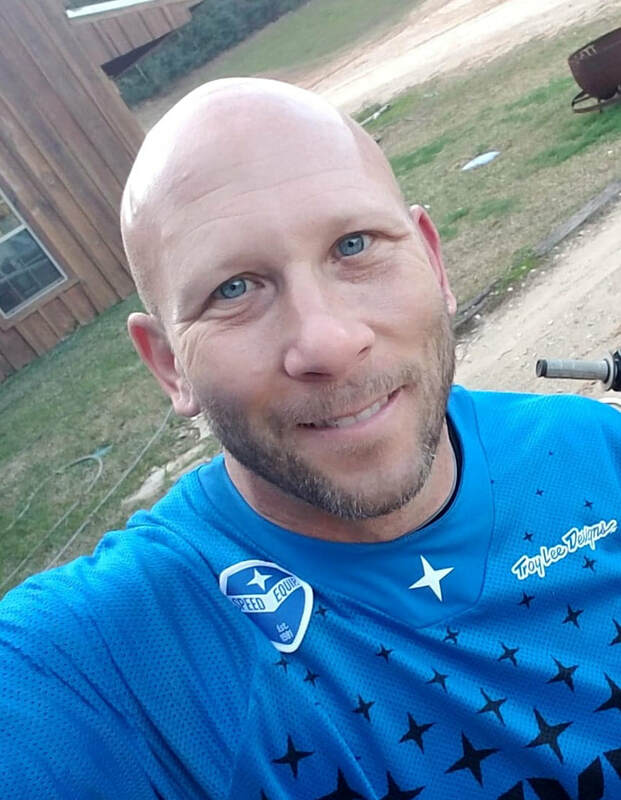 In 2011, Jeff got back into road racing in Texas with the CMRA as an expert and then started racing local motocross to help with his training. 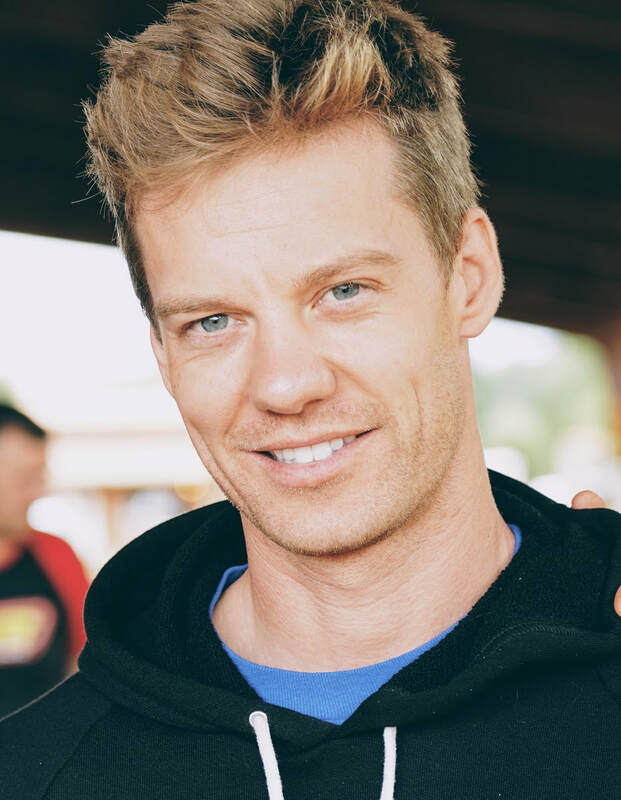 Shortly after 2011, he was introduced to the Boot Camp and started learning proper motorcycle technique which led him to multiple podium finishes in local motocross, supermoto, flat-track and enduro racing events. For years, Jeff put in the time and training on and off the track at Texas Tornado Boot Camp which then led to him earning a spot on the team as a riding coach. Jeff enjoys teaching and passing along his knowledge to students of understanding proper motorcycle riding techniques. Anyone who has participated in events at the Boot Camp know who Jeff is and how hard he works at being a great coach. He is also referred to as “Captain Cross-Fit”. Jim has been part of the core Texas gang since the early nineties with experience riding off-road and racing hare scrambles. Jim takes care of all our IT stuff at the camp from photos to video recording to Superpole results, swag bags, and awards along with contributing to TTBC marketing, promotion and web content with Shea…or fixing electronics that Mike breaks.